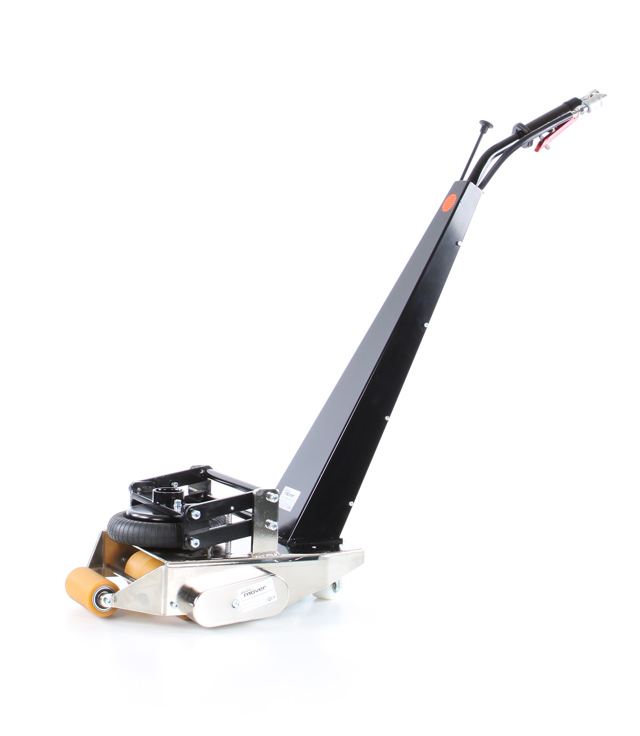 The Easy Mover is a simple single-hand operated machine, which handles heavy loads/objects by using the weight of the moved object. impossible to overload. 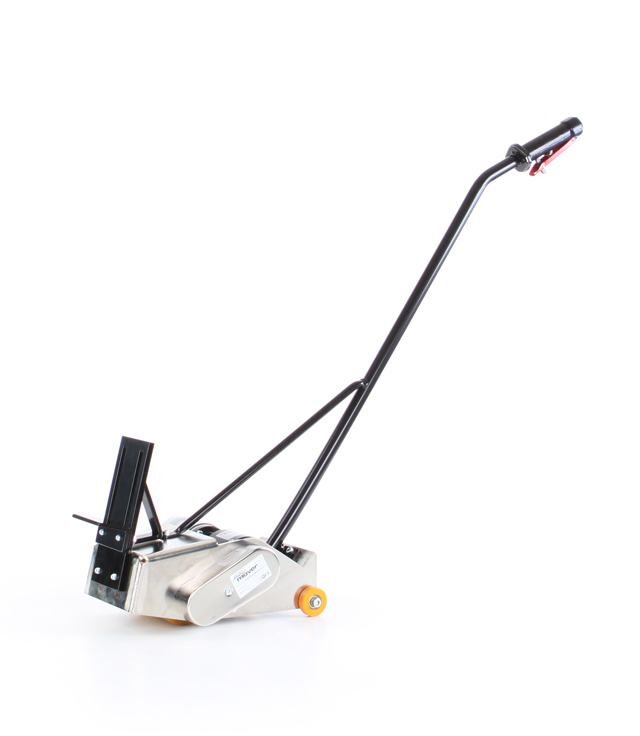 The Easy Mover is also non-polluting, quiet, clean, easy to operate and easy to install. The standard models are found here. 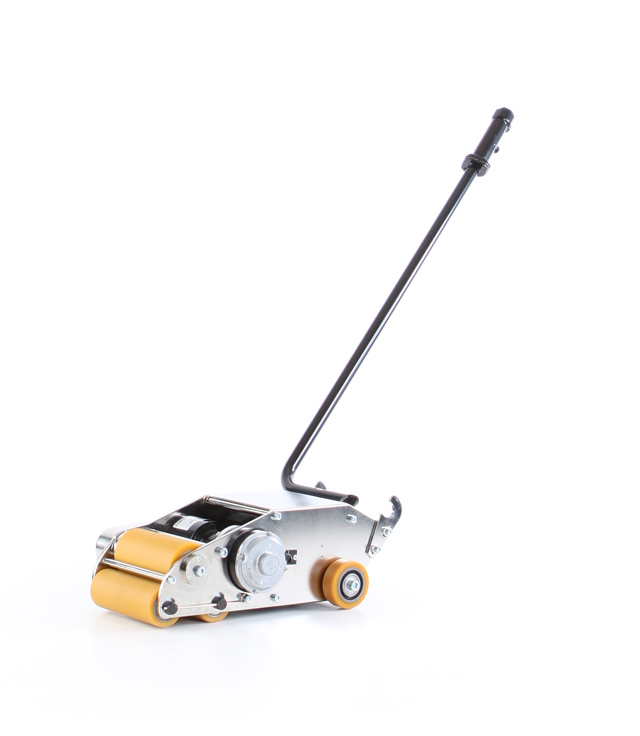 The ARL model Easy Mover, has a forward and reverse movement, with dual revolving wheels to provide easy steering, enable versatile movement of fixtures, machines and wagons. 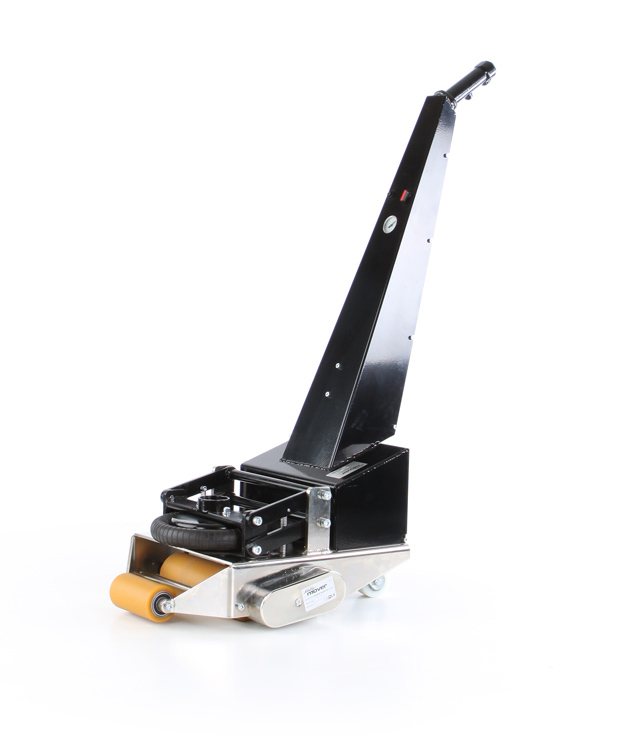 The Easy Mover has a unique pneumatic bellows anchorage point system for easy adjustable work load coupling. 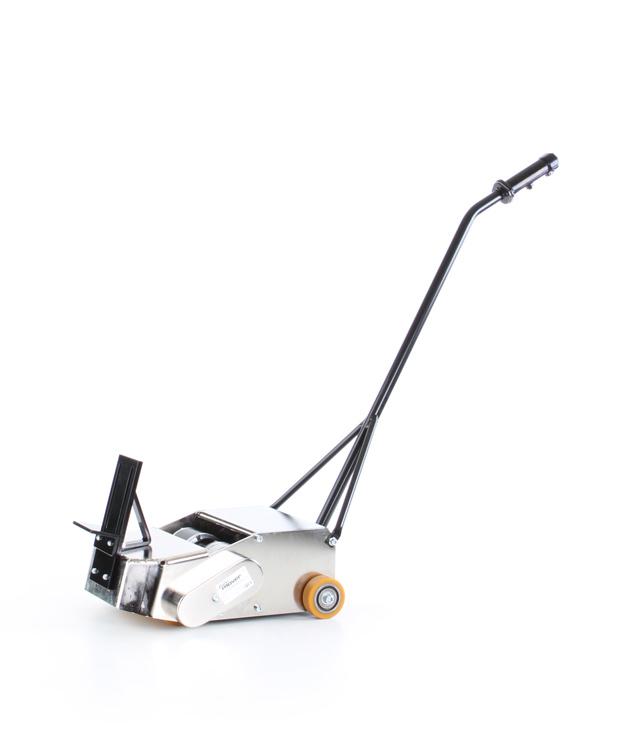 Moves fixtures, machinery, wagons and similar objects on wheels in all directions. 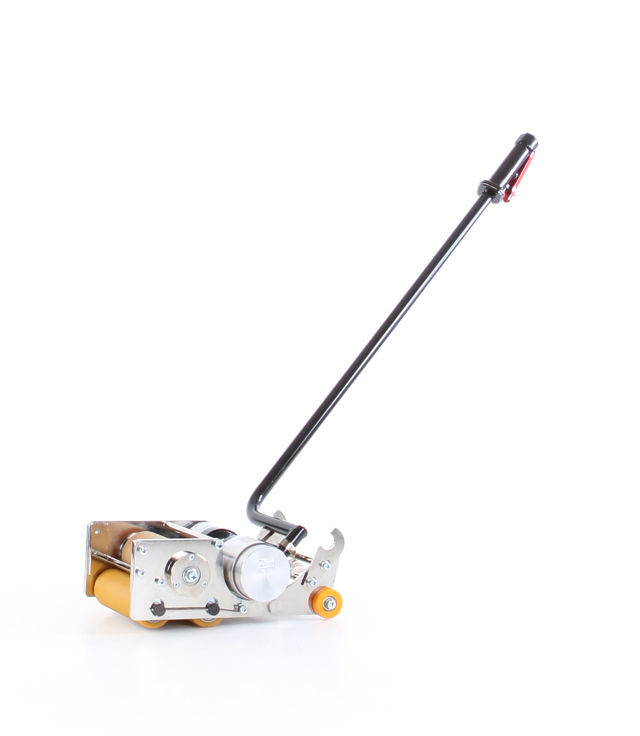 Equipped with pneumatic vertically adjustable coupling.